Having strong classroom expectations at the beginning of the school year is so very important. So why not display them with eye-catching posters? If students forget an expectation or if you need to conduct a mini-lesson targeted toward the expectations that need attention, you can just point to the posters. I can tell you from experience that your year will be less stressful if students know what your expectations are from day one. One of the obvious expectations you might have is how your students should enter/leave the classroom. 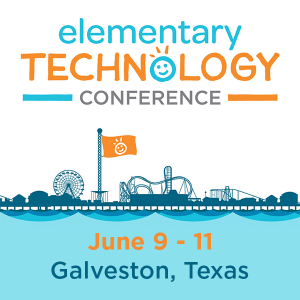 If you reflected on your previous year of teaching as mentioned in the Five Googly Things You Can Do This Summer blog entry, then you might have outlined some things that you want to make for this school year. Think about those changes and setting them as expectations so you can have an even better year. Remember that your classroom expectations are what you want to happen in the room. So they should be written in a positive tone and not filled with lots of “do nots.” Think about what a learning environment looks like on the best possible day and write the expectations to help everyone achieve that. After you have come up with your expectations, then involve your students. Ask them to brainstorm ideas for their own classroom expectations. This will allow your students to take ownership over their environment and will show them you value their thoughts. Just like you, I’m sure your students have expectations as well. Together you and your students can collaborate on all classroom expectations. It’s possible that your students will come up with the same expectations you did. Once all classroom expectations are in place, make sure you hold your students accountable to them. Click on image to download the PDF of the How-To Guide. It’s important to come up with some sort of visual display for your classroom expectations. This is where Google Slides comes in handy. 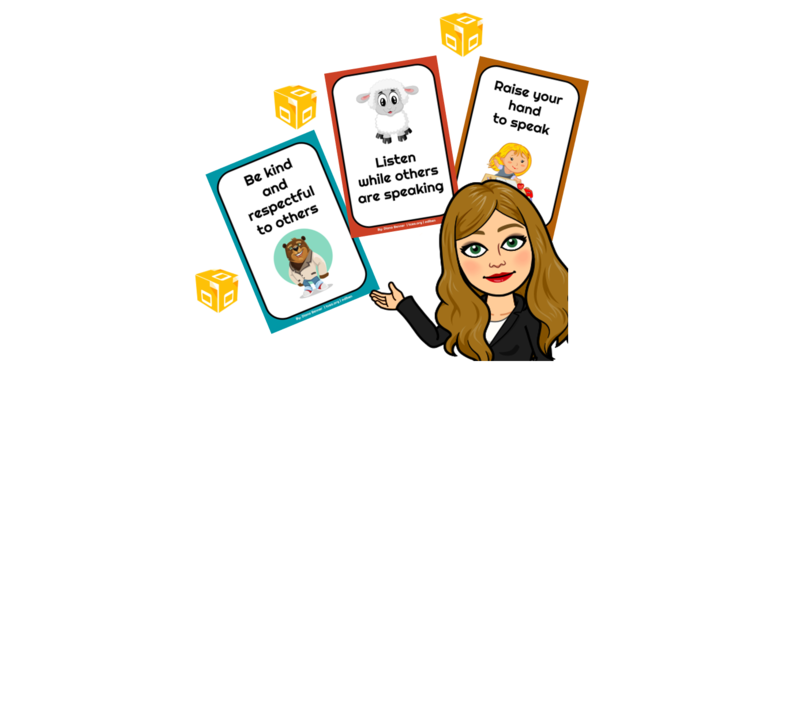 It is so very easy to create classroom expectation posters with Google Slides. Refer to this Make Posters in Google Slides How-To Guide to see how simple it really is. The guide contains three steps: 1) Set Up Your Poster; 2) Design Your Poster; and 3) Print, Share, or Embed Your Poster. Google Slides will allow you to make your posters artistic and professional. Even your students can join in on creating the posters. 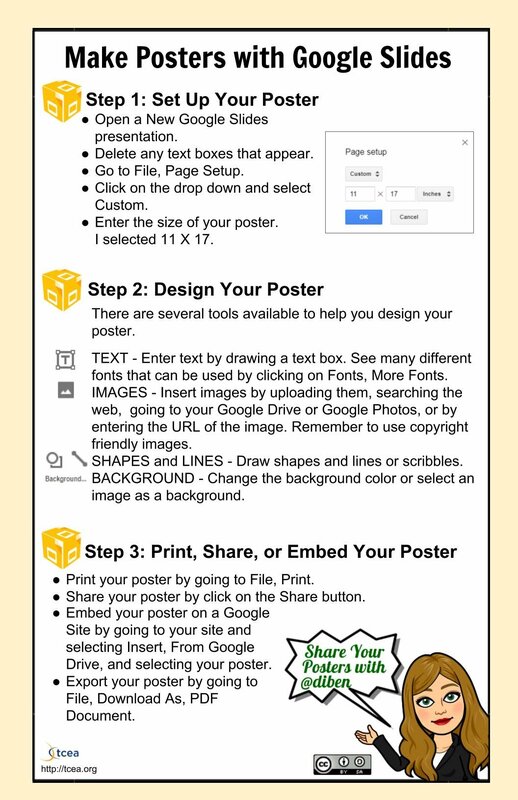 Once your posters are created, you have the option of printing them, sharing them with parents or via Google Classroom, or embedding them on your Google Site. You could even create an animated gif out of your classroom expectation posters. 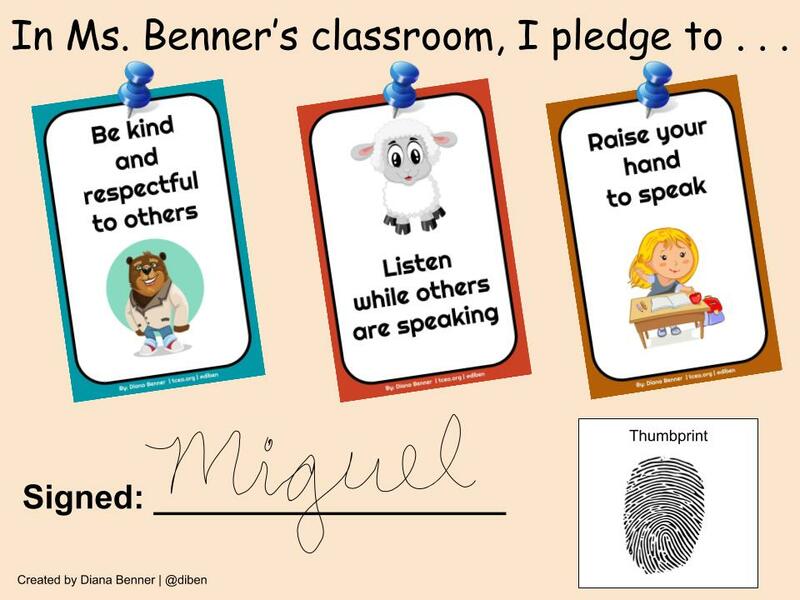 Another idea is to create a pledge that your students will sign acknowledging that they will follow all classroom expectations. Check out the pledge I created below in Google Drawings. It’s powerful to be able to refer to a visual representation of the classroom expectations and remind students they were involved in the creation of them as well. What do you do when it comes to classroom expectations? What benefits do see for visually displaying them in the classroom and having students contribute their expectations? Share in the comments below.